Use the shop tools and sewing machines. 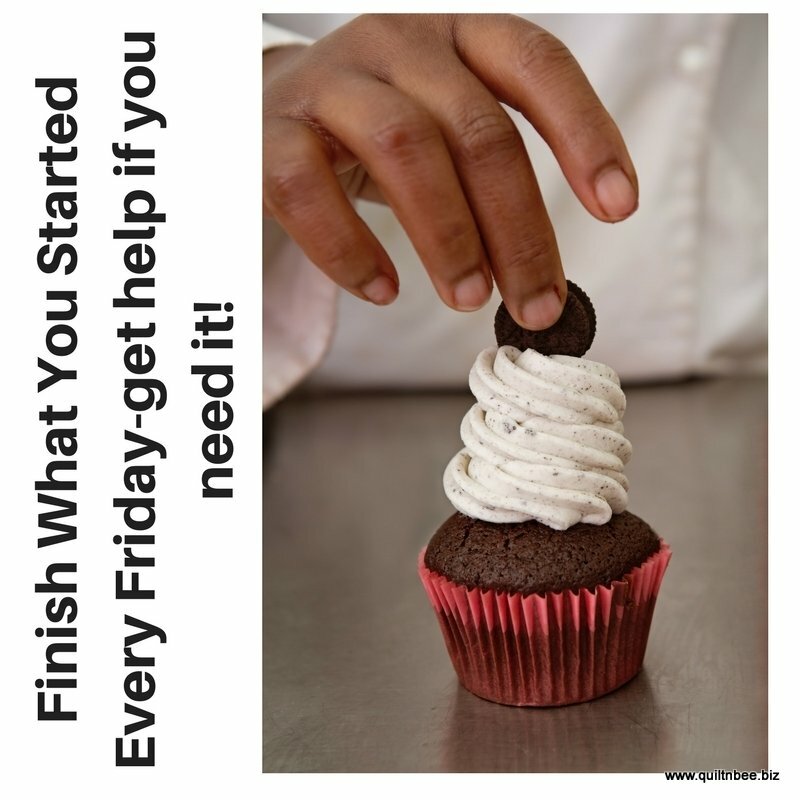 We are here to help you finish those projects that you started. Bring all the parts of the project and let's get it done.